Mail-Art Project | The originally Berlin-based Papergirl project has already spread to 4 continents, took place in 20 cities in 12 different countries and keeps on getting bigger with every new city! Now, the Papergirl founder Aisha Ronniger and her team proclaim the open call for the upcoming Papergirl issue in Istanbul. 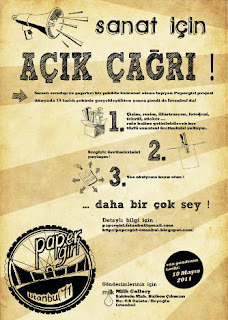 The fantastic thing about this unusual street art and delivery system project with its participatory, analogue, non-commercial, and impulsive ideas is that it’s open for everyone who wants to participate – All you have to do is to get in contact with the Papergirl crew and to send in your artworks. 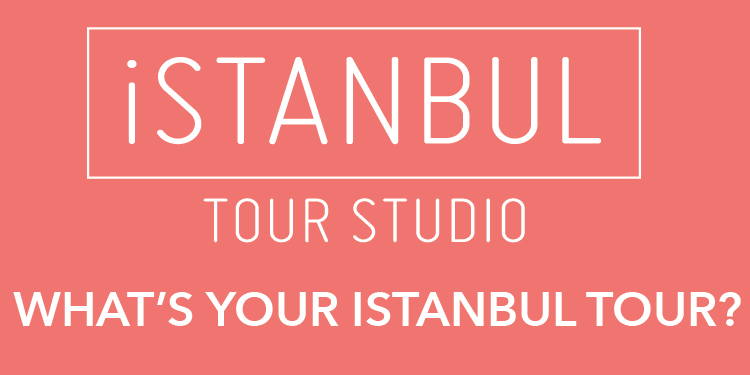 Read more on Urban Art Core: Papergirl Istanbul – Open Call!